Also, click to see our range of Driveway Gates in Manchester. 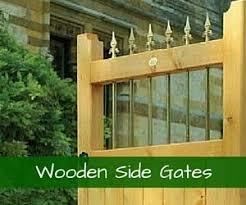 Our gates are easy to install yourself and we provide detailed instructions. See our installation guide for everything you need to know. 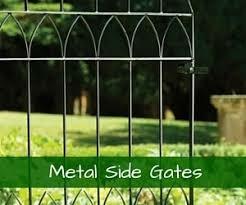 There some general tips, as well as full installation details for each different type of gate. Need to ask a question? Our team are on hand to help. 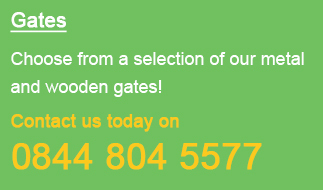 Just get in touch and we can offer you any advice you might need before buying garden gates in Manchester. 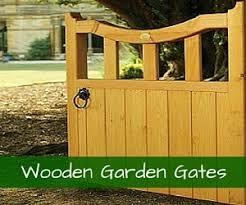 You will find a complete range of garden gates on our website, available for you to order immediately. 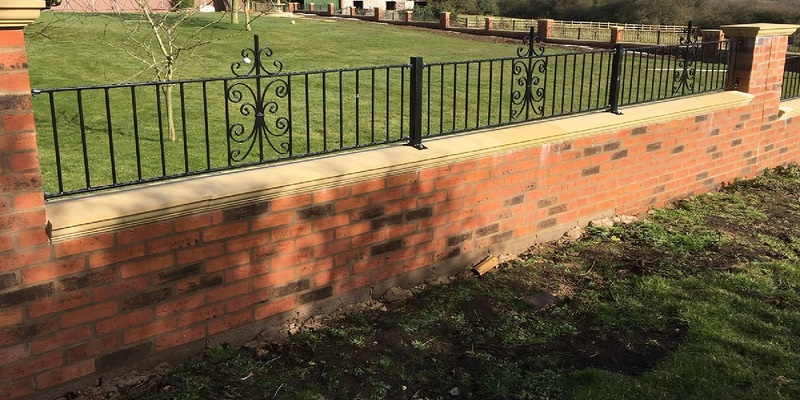 Customers looking for garden gates in Manchester choose our products because they offer quality and excellent value for money. We have everything you need available online. Choose us for high quality, excellent value and fast delivery. 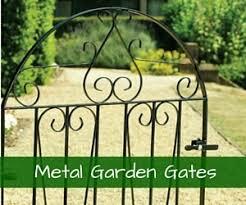 We are here to help when you decide to order your brand new garden gates. Our website has lots of useful information for you to explore. Want a guide to ordering? Our buying guide tells you everything you need to know. Need to know the exact size to order? We have put together a measuring guide to help. You can also look through our Frequently Asked Questions. 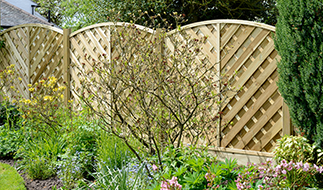 Talk to the team about garden gates in Manchester – we’re leading retailers with plenty to offer. Get in touch if you’d like to know more.